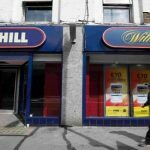 William Hill, one of the largest bookmaker and online poker site of the United Kingdom will keep on discussing about its multi billion euro merger talks with Amaya Inc, despite being opposed by its shareholders. Amaya is the Canadian gaming company which owns some of the world’s largest poker platforms such as PokerStars and Full Tilt poker. One of the major investor of William Hill in i.e. Parvus Asset Management is opposing any such deal but Hill will continue to make this possible, until or unless other major investors join hands with Parvus Asset. 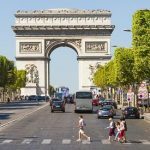 After the news came that William Hill is in merger talks with world largest gaming company Amaya, Parvus, one of the investors of the company which owns 13.3 percent of the share in William Hill said that the deal will “destroy shareholders value” and it has a very “limited strategic logic”. Parvus is an activist and has a history of blocking any larger takeovers in the country. 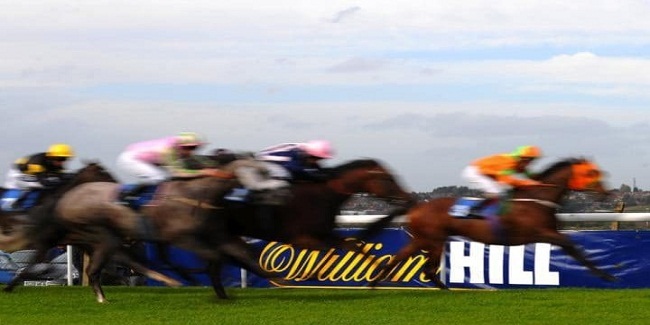 In an open letter to the board members of William Hill, Parvus accused the company that it has “double standards” for pursuing the deal just after two months, when Rank Group and 888 holdings £3bn takeover bid was rejected by the company. Meanwhile William Hill stated last week that the deal with Amaya will create a clear international leader among online sports betting, online poker and online casino sections. 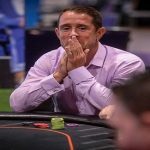 But Parvus says that anything like that will not be good for the company because Amaya’s core business is “mature” now and there would be a very little hope of climbing up for the company after combining sports betting with an online casino. In addition to this Parvus indicates that the deal would only be beneficial for Amaya’s business and not for William Hill, because it had a stronger cash flow generation. In recent years a few deal had already been taken place among UK’s top online poker sites and bookmakers.